own. 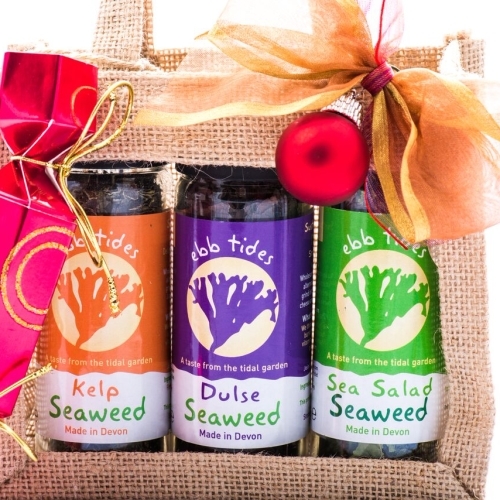 Shake onto meat before cooking. 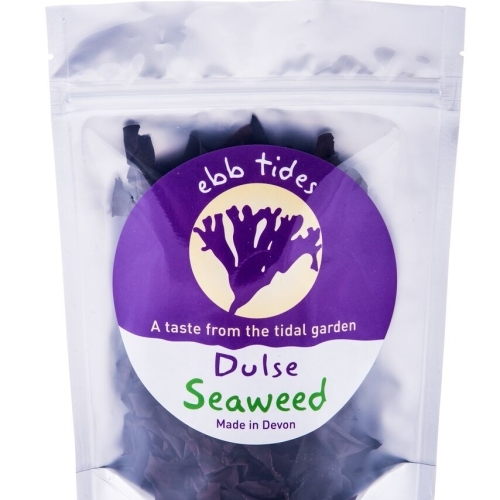 Dulse seaweed, hand harvested by Ebb Tides in Devon. 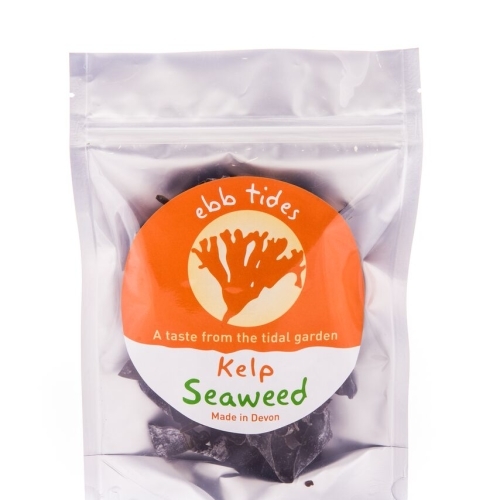 This ground dulse is smoky, rich and spicy. 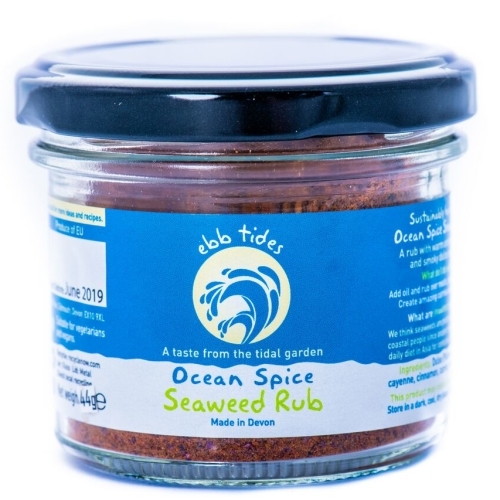 Add a warm, comforting depth to meat and vegetables. 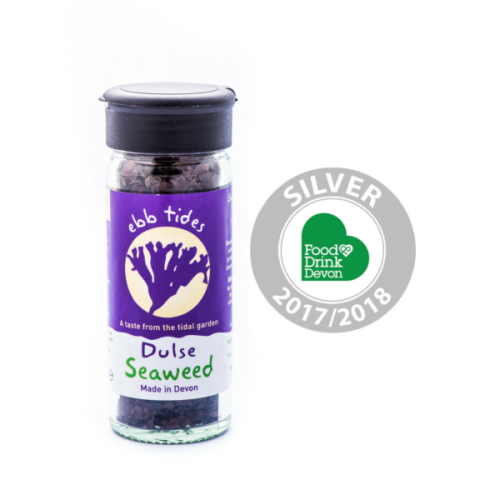 Dulse is a beautiful purple in colour and can be found mid beach.